Nearby is Blackrock Castle – in around 1600, after appeals from the people of Cork to Queen Elizabeth 1st, a round tower was built to help protect the City against pirates and other invaders. Remains of the circular tower are still visible today on the water’s edge. 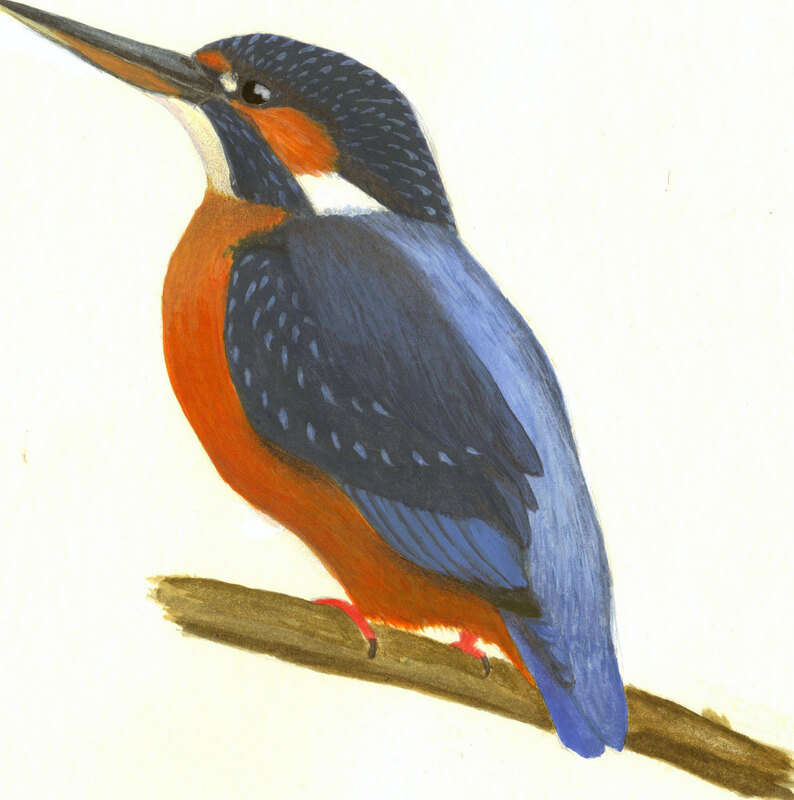 Please see opposite an image of a Kingfisher, which may be seen here at Harty’s Quay.